The currency will be usable for purchases in game and out. Razer is looking to take over the gaming economy with its new virtual currency system zVault. A secure digital wallet, zVault also offers a rewards system. Razer’s zGold units have a conversion rate of 100 zGold to $1, and users can earn zSilver from making purchases with zGold. zSilver will give users discounts—from 20 to 100 percent, Razer said—on Razer products. Smite and Paladins from Hi-Rez Studios and CrossFire and Lost Saga from Smilegate West are both currently accepting zGold for in-game microtransactions. Game sotres IndieGala and GamersGate will also expand their payment offerings. Razer’s new currency system is available now, and users can sign up on the zVault website. During its early access campaign, which began on Jan. 10, Razer amassed more than 770,000 new wallets opened. Microtransaction currencies in videogames are not a new idea: World of Warcraft’s gold has a real-world value that can be spread across Blizzard games. But Blizzard’s currency is a closed economy based around its own marketplace. 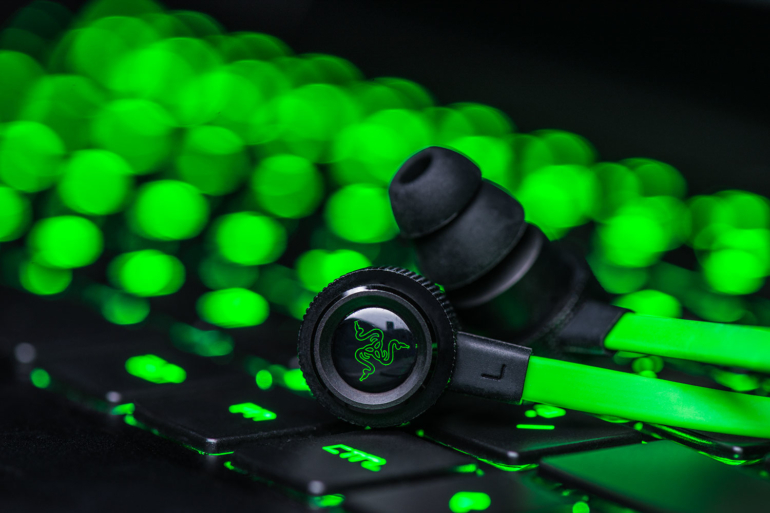 Razer’s zVault system is unique in that it spans publishers, games, and retailers, creating what could be a more expansive economy. And they want an even bigger economy: Razer ID users who sign up will receive a starter gift pack of 2,000 zSilver and up to 30 percent additional bonus zGold after buying their own.